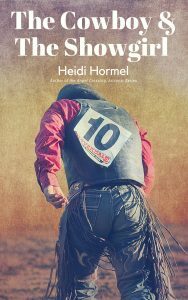 Opposites attract when a bull-riding cowboy gets roped into help a Vegas showgirl on the run from a marriage in name only. 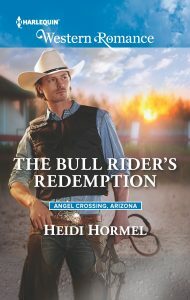 A New York City cowgirl with blue-blood roots goes the full eight seconds with a retired bull-rider-turned-mayor when they compete to save the town they’ve grown to love, falling hard for each other again. Once a week on Twitter, there is a fun hashtag — #bookqw. That’s Book Quote Wednesday. Most weeks I try to participate with a quote featuring the word that @MindyKlasky provides. For April 12, it was #important. I think this was a fun quote.